Hotel Casa Danna is a 3* hotel located in Huatulco, Mexico. It features 57 rooms and swimming pools. 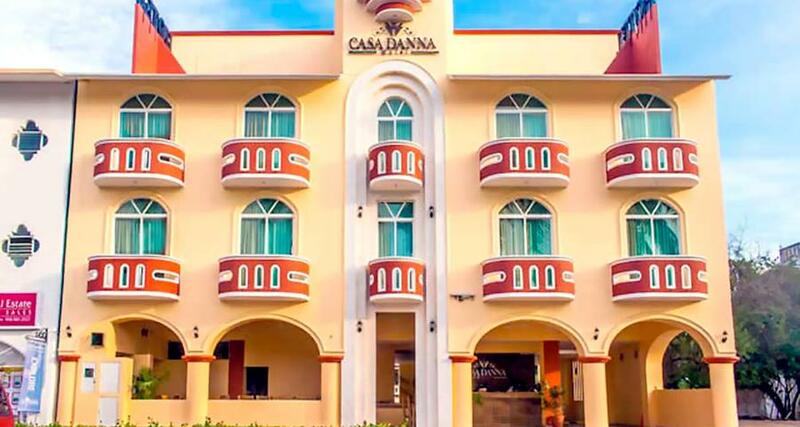 Hotel Casa Danna is a charming hotel located right on the main avenue of bayside Huatulco and it's just a few steps away from the beautiful beach. This property features a restaurant, a swimming pool, comfortable facilities and a family-friendly environment. All of the guestrooms offer elegant decoration and an array of excellent amenities, including Wi-Fi, cable television and air conditioning. Hotel Casa Danna also offers buffet breakfast to kick-off an amazing day and easy access to the bay and various attractions.